The pupils of Scoil Barra were delighted to welcome Rebel Acro to school today! 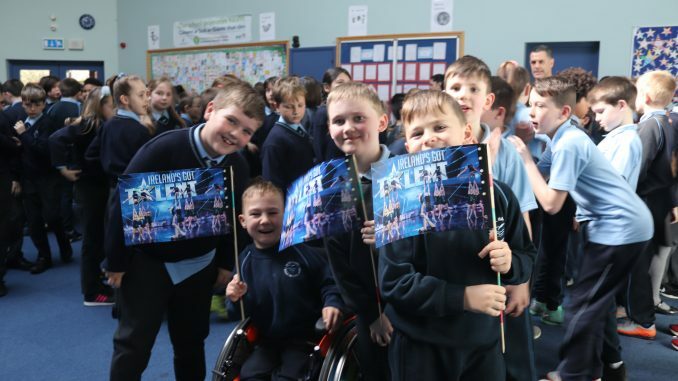 They showed us some of their exciting and dramatic display that they are getting ready for their appearance on the ‘Ireland’s Got Talent’ live show on Sunday night. Best of luck to them all, especially to our past pupil Alex, from everyone at Scoil Barra!